State Capitol buildings always seem to provide great architecture for photography. The Utah State Capitol building is no exception. 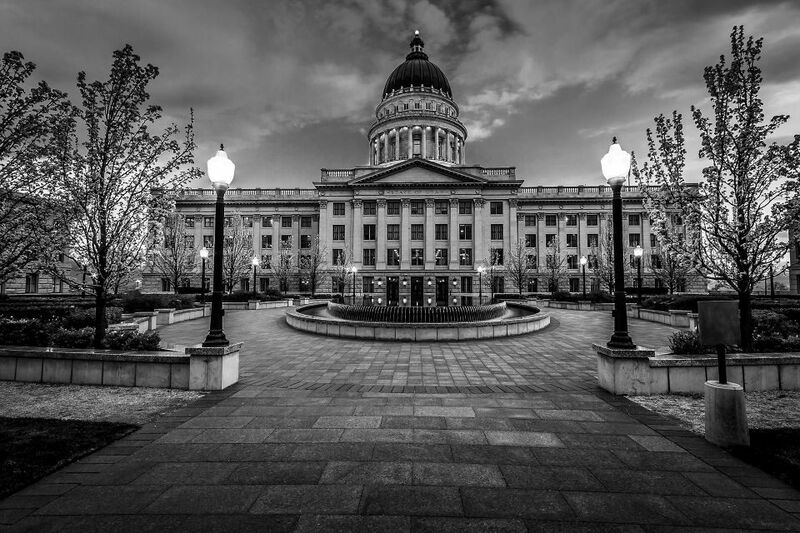 The Salt Lake City, Utah Capitol building is one of my favorite downtown locations to capture some amazing urban photography. The stone, the lines, it’s all an amazing place to capture with a camera. The inner gardens of the Utah State Capitol provide an inner sanctuary of sorts seeing as it is surrounded by such a political place. And these gardens are a Utah photographer’s playground.